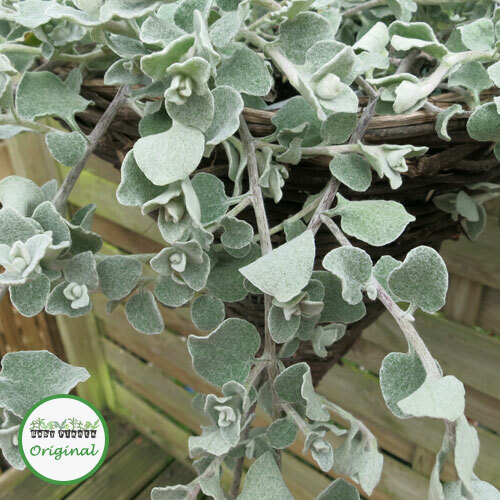 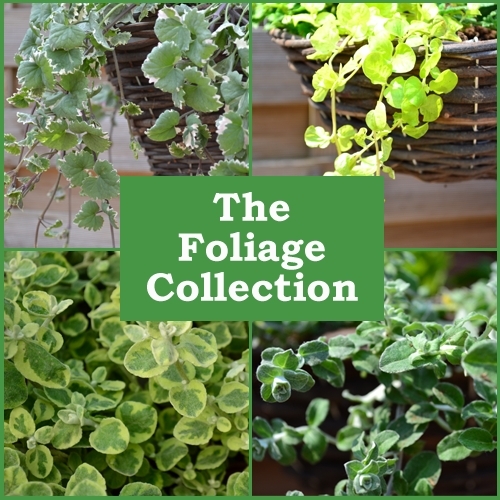 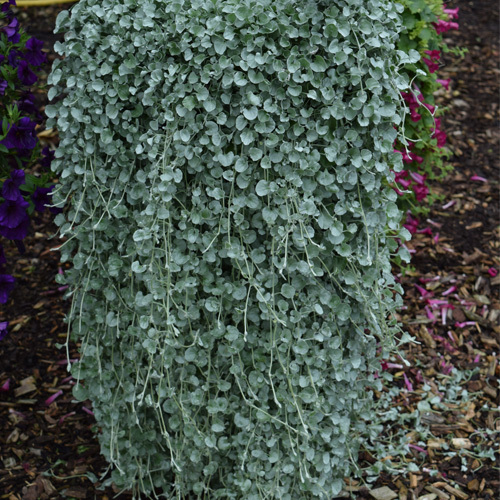 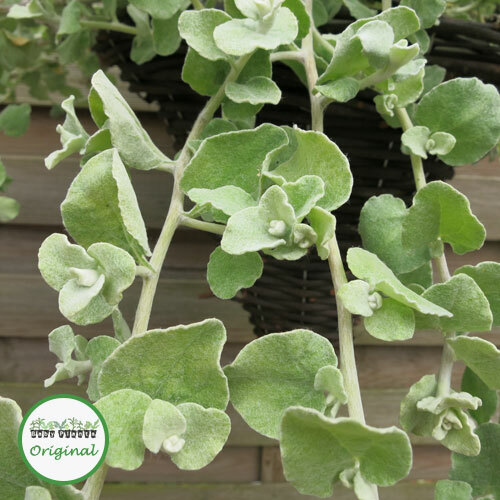 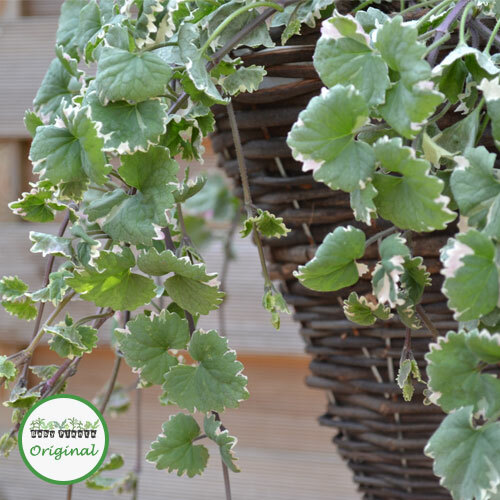 The plug plants plants in this category do not flower but they have attractive foliage that adds colour and texture to your planting. 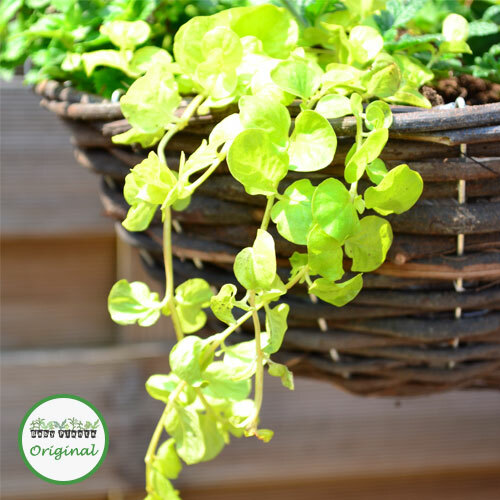 Trailing varieties look wonderful in mixed hanging baskets where they provide a contrast to colourful blooms. 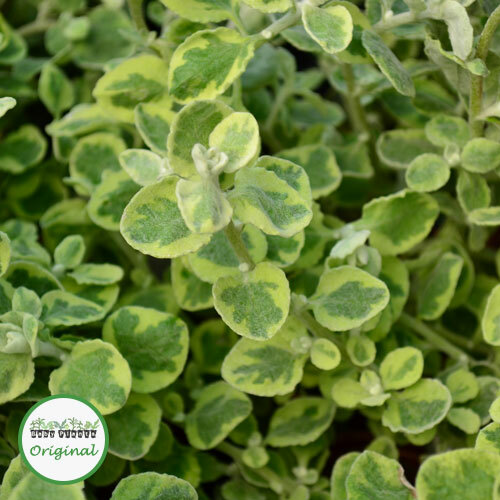 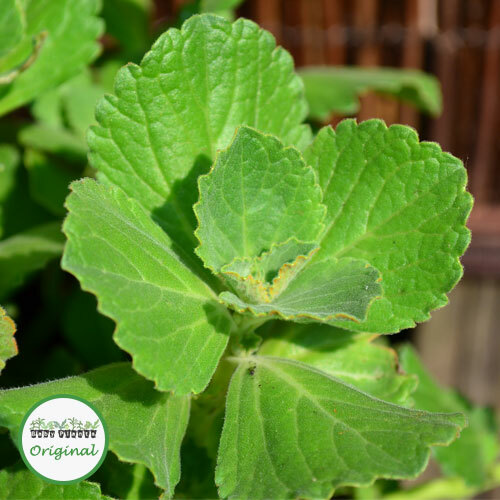 We also have the popular Coleus Canina Green which is useful for deterring cats from your garden.